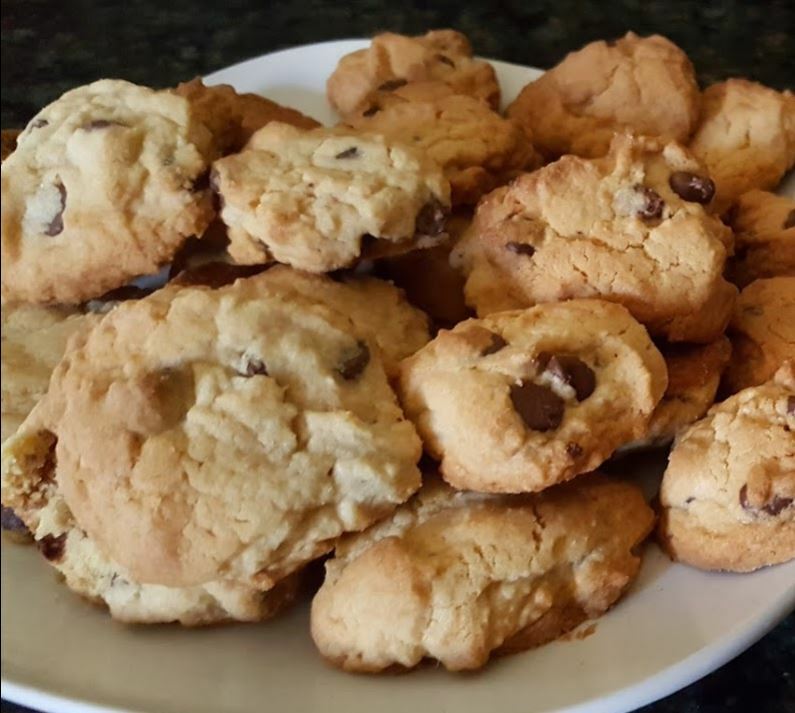 These cookies turned out absolutely amazing! I have eaten far more than I needed to! Perfect for Christmas or any day! 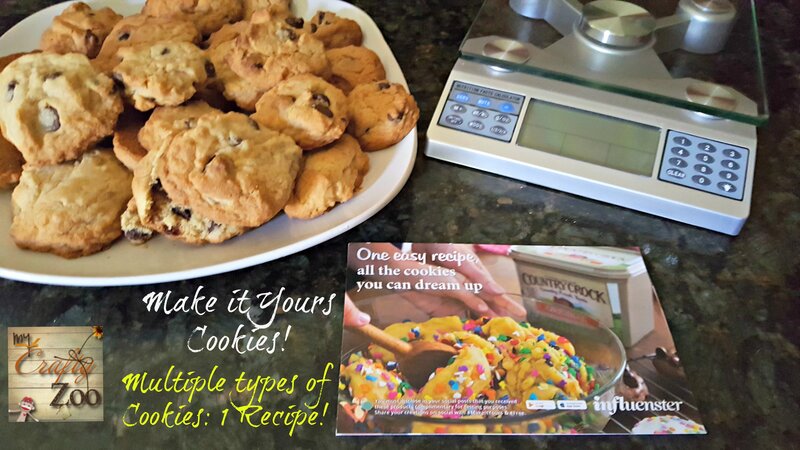 I love that one recipe can make multiple types of cookies! I love this recipe! I received it from Influenster some time ago and just recently tried it out. The recipe itself gives four different additives so that you can make the batch and make different types, but with creativity they will make so many more! The awesome thing is that one batch makes enough for doing at least two different types of cookies, probably even four if you wanted! 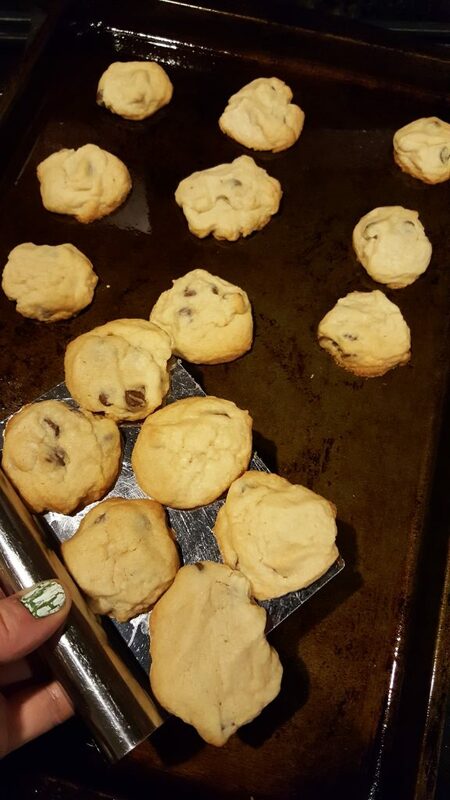 I doubled my batch and have an insane amount of cookies, we’ll be sharing them with many! I’m always worried, when trying a new recipe, whether my measurements are correct. 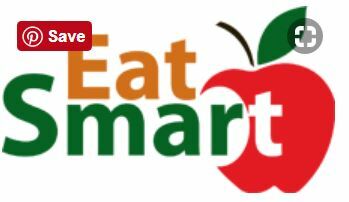 So this time, I used my Eat Smart digital nutrition scale to measure out the ingredients. The recipe turned out literally perfect. 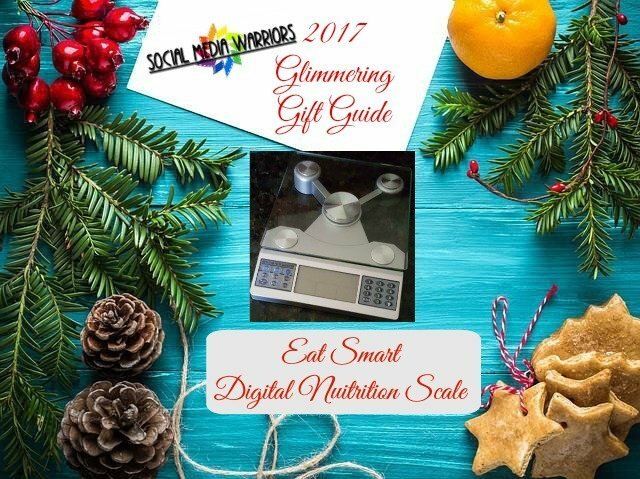 The Eat Smart Digital Nutrition Scale, for many reasons, made it onto the 2017 Glimmering Gift Guide, as those cookies were too tasty! Be sure and check out the tips & notes at the bottom! Mix sugars, butter, egg and vanilla in a large bowl. In a separate bowl, mix flour, baking soda, baking powder, and salt. Fold that mixture into the other bowl until well mixed. Add mix ins as desired. Grease a pan very well, bake 10-12 minutes until cookies start to brown on the bottom. Remove from pan and place on a wire cooling rack. 2 batches made 54 1 inch round cookies! Use a vegetable bench scraper to pick up multiple cookies, saves tons of time!